We’ve got Spring Fever! To celebrate the season, we’ve introduced a new Spring Set. Embrace the soft, sweet pastel hues with this limited time set of diapers. 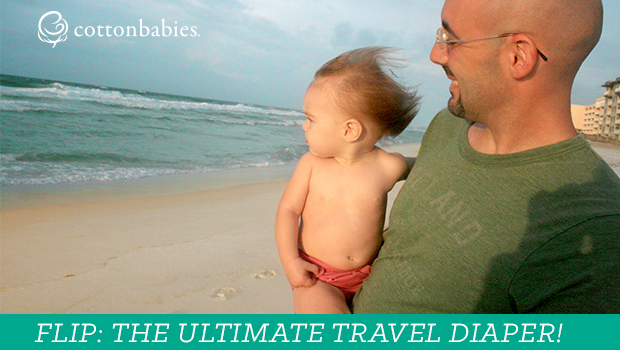 Bluebell, Buttercup, Greenberry and Sweetpea are the perfect addition to your diaper lineup. There’s nothing quite like the welcoming colors of spring. 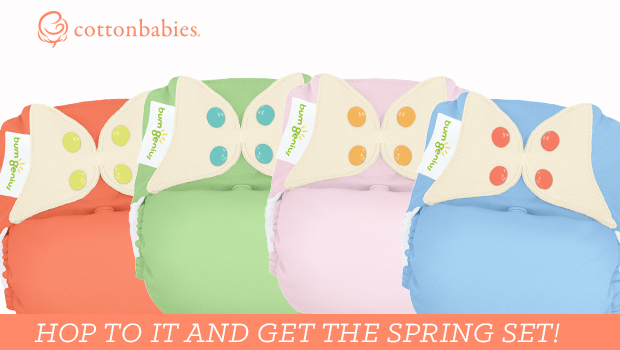 These diapers will look lovely while your little is in their Easter best or for a spring-themed photoshoot. So sweet, but they won’t give you a toothache. 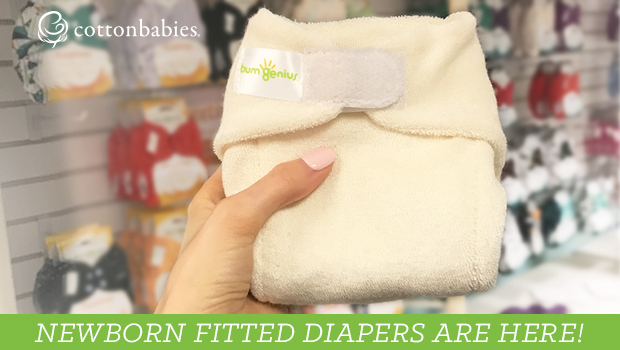 This special set of diapers are available in bumGenius Freetime from Cotton Babies. Order yours today at CottonBabies.com! Hurry- this seasonal set won’t last forever.